There are two sides to reviews. One is as the consumer leaving the review and the other is as the seeker of a review. As the consumer, when we leave a review we are telling other shoppers, and the producer of the product, what we thought of that purchase. Did it live up to our expectations? If so, in what way(s)? If not, how did it let us down? This applies to anything we purchase, be it a book, an article of clothing, or a service such as a haircut. We’ve paid our money and now have the ability to spread the word about that experience. As the seeker of a review—well, there is a whole different kettle of fish! It isn’t just large companies that seek consumer reviews. Authors are no different. We want to provide something for the reader: escape into the world we create in our book; knowledge on how to do a particular task; knowledge to help a consumer make a decision; share an experience to connect with a reader. Whether you read fiction or non-fiction, reviews help potential buyers determine whether they will spend their money on that book. With so many books on the market, I think it’s even more important to write honest reviews to help other shoppers decide where to put their dollars. Speaking for myself here, it wasn’t until I published my first book that I realized just how important reviews are. Start out positive and end positive. Put the less-favorable comments between those two points. Positive, not-so-positive, Positive. You don’t have to write something long. According to Amazon 75 to 500 words is ideal. A well-written review really can take only a couple of minutes to complete. Try to be specific. How did the book make you feel? Why? Be honest. If the book just wasn’t your cup of tea, realize that. Not every person will enjoy reading every genre out there. There are several schools of thought on how an author should handle reviews. The most common I’ve seen is to ignore them…good or bad…and never comment on them. Like so many things in life, I chose a path that worked for me. I love reading the reviews. Every single one. Yes, I am saddened when I get a less-than-favorable review. But I read it, try to see it from the reviewer’s perspective, and process it. Luckily, I’ve been blessed with fans that like my series. Reading the reviews helped me work on areas of my writing that I needed to focus on. Also, it helps me connect with my fans. It is how I knew I had created a story world that people wanted more of. How about you? Do you leave reviews? Only good or only bad? What guidelines do you follow for your reviews? Happy reading…and reviewing! Ava Louise was born a U.S. Army brat overseas, in France. She is the proud mom of two wonderful young men. It's taken her a while to figure out what she wanted to be when she grows up, but Ava has finally found her niche in the writing world. 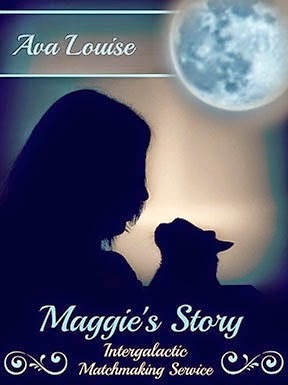 Since writing came to her later in life, she likes to think she is living proof that it's never too late to reach for a dream or to achieve it. 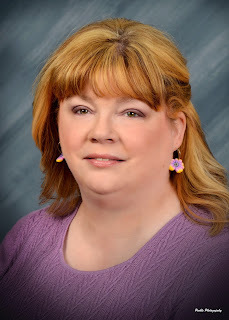 Before writing her own stories, she reads from a wide array of genres, including science fiction, fantasy, romance, mysteries, thrillers, and young adult. Women Wanted: Must have a sense of adventure and be open to new experiences. Must also be willing to relocate. Please contact Intergalactic Matchmaking Services. Maggie Cline decides to investigate her romantic possibilities after she becomes a target when she identifies the shooter in a local murder. 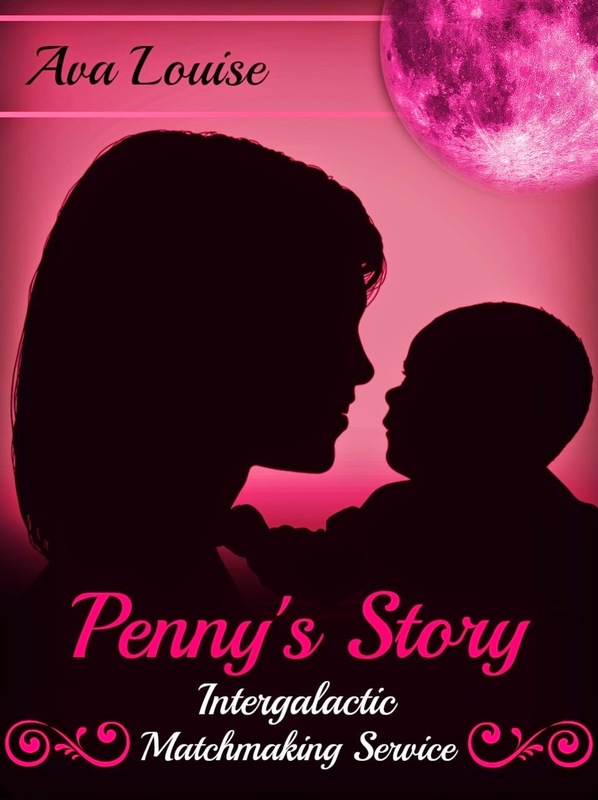 Can she find a soul mate away from everything she knows and has worked hard for here on Earth? What about her loyal companion? Will she have to give up her cat, Mamzell, for a chance at love? Just as Shirley decides to try opening herself up to a chance at love, a stalker from her past returns. How does she move forward when her past comes knocking? What's going on with her young student, Hannah? 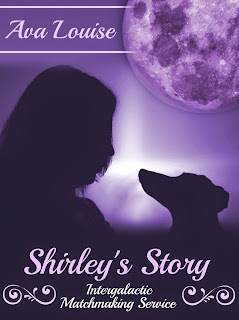 Will her dog, Oreo, be okay with Shirley looking for love? Penny was supposed to be dead. At least that is what Claire has believed for ten years. Find out what happens when Claire's sister comes out of the Witness Protection Program. Penny is fighting a losing battle with cancer and needs Claire to raise Sunny, Penny's newborn daughter, once the cancer takes its final toll. Why is Penny's ex-boyfriend, Jason, telling his cronies that Penny has money and information about their illegal dealings? How does the cartel find out she has even left the Witness Protection Program? All of the Intergalactic Matchmaking Services books are available as ebooks on Amazon. Like this post? Check out these authors: Robert W. Brady Jr., Richie Earl, Vanessa Finaughty, Richard L. Foland, G. Russell Gaynor, Dani Hoots, Dana Journey, Katy Krump, Sonja Myburgh, Bryan O'Neill, T.C. Southwell, David Temrick, and Gregory S Trachta. Thank you Lauren got hosting & Ava Louise for this beautiful post!